Below is a list of website links for more information on global population as well as links to some great videos from leading scientists and environmentalists from around the world. 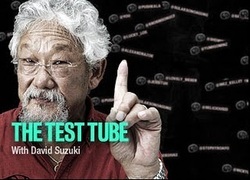 The Test Tube by David Suzuki is a 4 minute video which shows just how exponential growth works and how it relates to population growth on our planet. There are over 7 billion on the planet today! 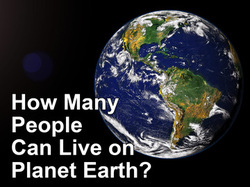 Find out how many people were on the planet when you, your family and friends were born! 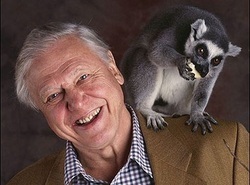 Sir David Attenborough talks clearly, simply and passionately about the population issue and its impact on biodiversity and our planet. Short video of Bindy Urwins original essay on population and wildlife which was edited out by Hilary Clinton. Sir David Attenborough narrates this 6 part series about how how increasing numbers are impacting on the planet. Unfortunately only part 3 is available to view on You Tube. Global warming (climate change) is significantly affecting all life on this planet. An increasing human population continues to place pressure on our planetary reserves whilst burning of fossil fuels and removal of pristine rainforest is increasing average global temperatures. Even small increases in temperature over such a short period of time can be catastrophic to many species and natural ecological processes. Species in sensitive alpine and polar areas are also under serious threat and need our help to ensure the survival of their habitats. 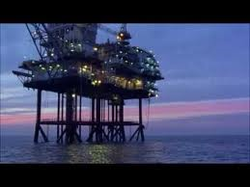 Watch the video - No deep sea oil drilling in NZ - ALTERNATIVES NOW! This is a great short video, set to a great music track, which tells a quick visual story about the reasons for no drilling in our pristine waters.